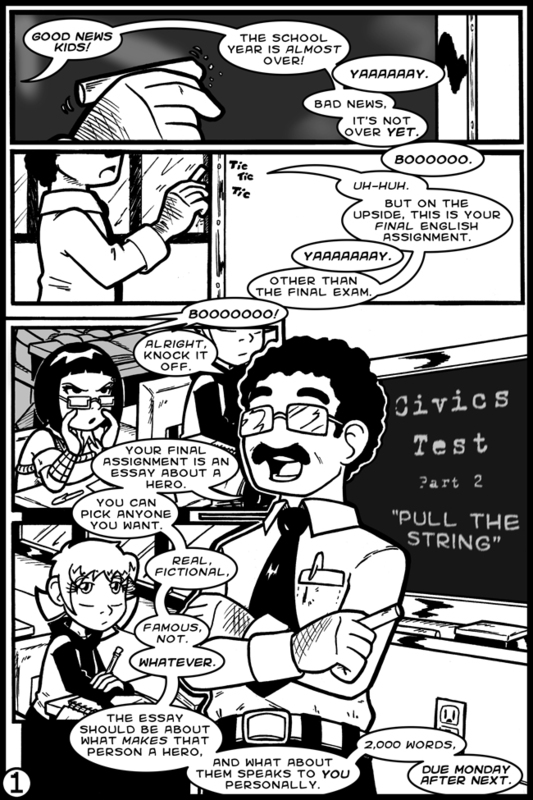 “Civics Test” part 2! It is starting! I have missed you comic. Let’s never be apart again.